Our experienced roofers at Earl W. Johnston Roofing may just have the answers you’re looking for. 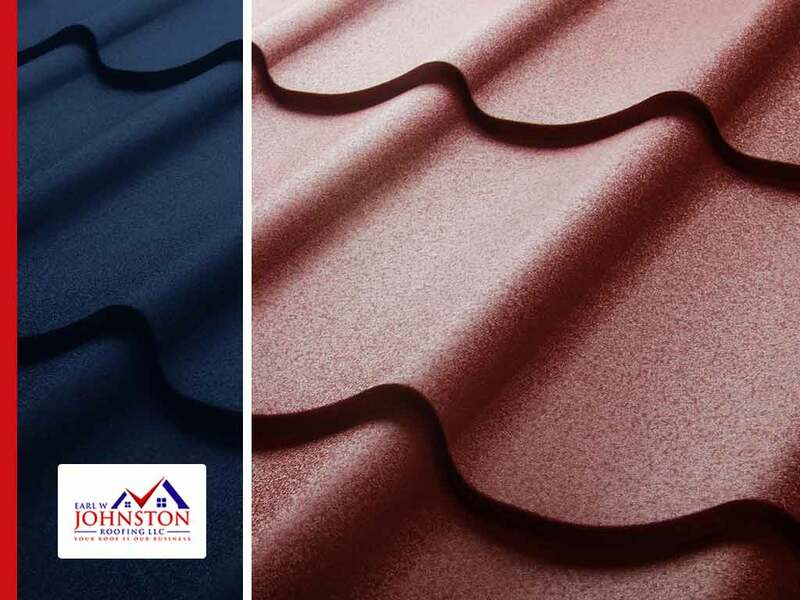 The primary job of your roof is to provide you with shelter against the elements for as long as possible and with very little hiccups along the way. Keeping your decision focused on these three conditions can narrow down your choices into a sensible, much less intimidating few. Are you looking for a full replacement? A partial replacement? A routine repair job? How much is your total budget? Depending on what service you’ve signed up for, you can simplify your decision by setting a budget limit and eliminating any option above it. Of course, you don’t want to dismiss a roofing material by sole virtue of cost alone. Some metal roofing systems cost more but perform better than cheaper alternatives. What if a higher priced option is actually the perfect roofing system you’re looking for? If you don’t want to greatly limit your choices, buff up your budget by about 20%. Anything that falls within this range shouldn’t necessarily be your first choice, but can still be considered. Remember that the upfront cost of a roof is separate from the life-cycle cost. Some roofs have a higher price tag on the front end, but will cost you less in the long run because they’ll need less maintenance, fewer repairs and won’t need to be replaced as quickly as seemingly cheaper roofing solutions. Sometimes you’ll come across a product that checks all the boxes on your list but the contractor doesn’t recommend it because installing it would require structural modifications to your home. After setting a budget limit and narrowing down your options, you want to only consider the materials that your home can actually support. For example, tile roofing is often much heavier than asphalt shingles. This means some homes might not be able to accommodate the former. At Earl W. Johnston Roofing, we are your number one provider of roofing services including repairs, installation and maintenance. Give us a call at (954) 908-2871 or fill out our online contact form to request a free quote today. Our services are available in Weston, Hollywood and Fort Lauderdale, FL.